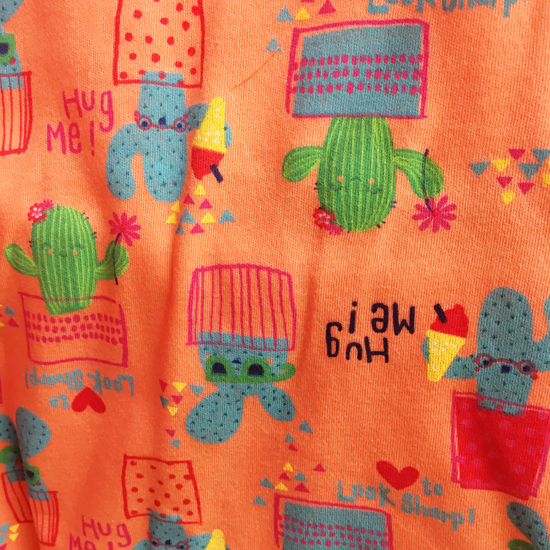 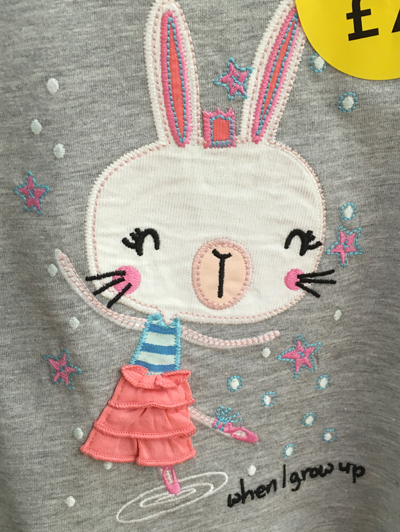 I'm featuring childrenswear patterns and placement prints this week and today it's the turn of George at Asda. 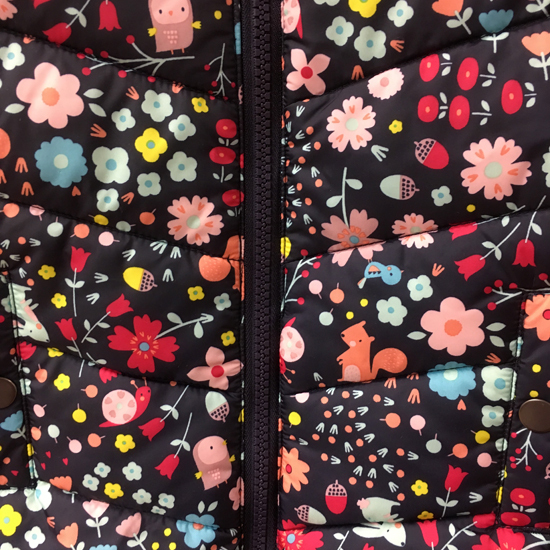 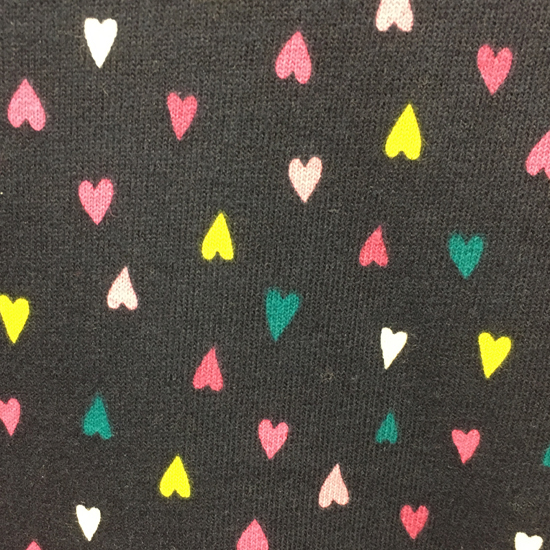 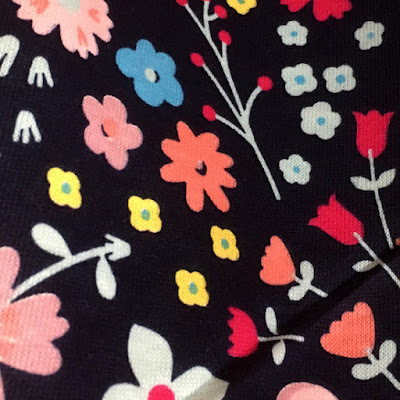 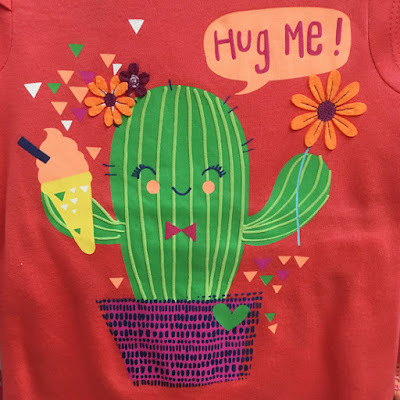 I've been into their store to see what is currently available for girls and found this bold and sketchy floral (above & below) that featured on coats, tops, and dresses. Scroll down to see what else I spotted and find them for sale online here.